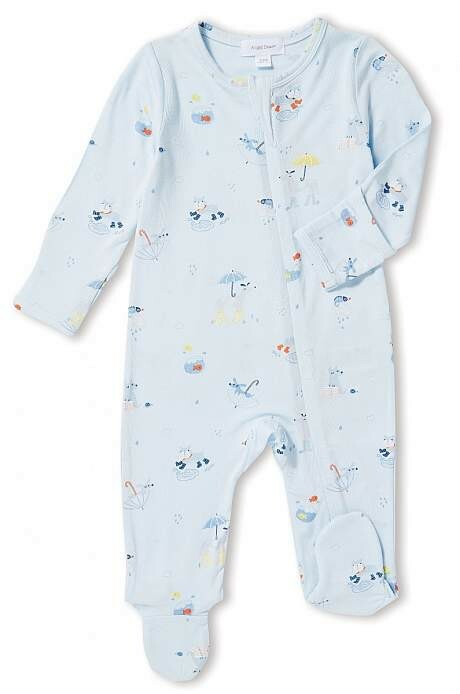 The signature hidden zipper footie makes changing baby a Snap! (or as we like to say, a Zip!) The zipper is covered at the neck and lined on the inside so your little one's delicate skin isn't bothered.